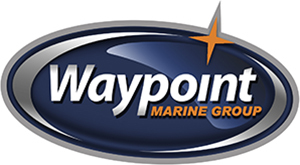 Waypoint Marine Group has a wide selection of ZAR FORMENTI Boats. We also provide Repair services in Seattle and surroundings. For all those who have always loved Zar and couldn’t wait for a new one to come out. The first “walk inside”, an open with cabin and separate toilet. A real evolution for ZAR’s design.